Today I have a special treat for you. A fully restored video of a Chicago concert from 1970. If you have ever wanted to go back in time and enjoy some music from 1970 this is your chance. The full story behind the video (from a February press release) is provided below. In the summer of 1970, legendary music promoter Bill Graham presented a series of concerts featuring acts including The Who, Miles Davis, Jethro Tull and Santana at Tanglewood, the then-classical music venue in the Berkshires. 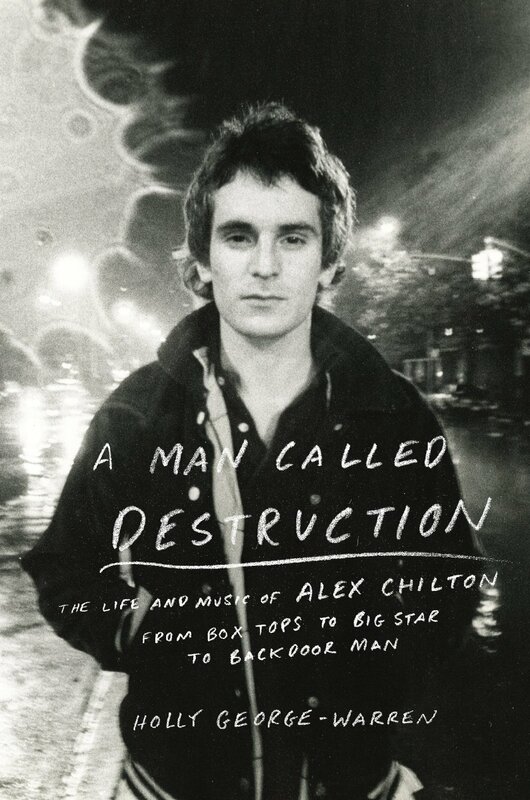 Taking his crew on the road from the Fillmore in New York City to the scenic backdrop of Western Massachusetts, Bill Graham produced an unparalleled run of shows considered a technical and artistic triumph at the time. For the July 21, 1970 date, Graham originally tapped Joe Cocker and then Jimi Hendrix to headline. Unfortunately, both acts were ultimately unable to commit to the date. So Graham took a risk, inviting a new band with only a handful of catchy radio hits at the time. 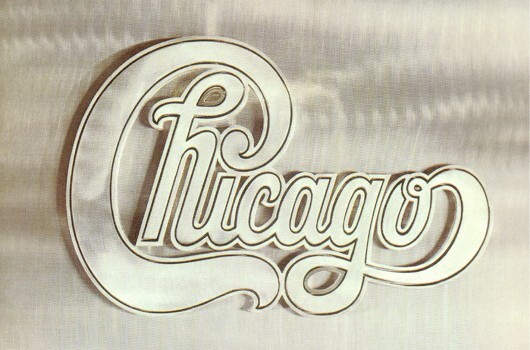 The band was Chicago and this opportunity proved a turning point for the group. The Fillmore at Tanglewood shows had become high-profile events, drawing media, industry and large crowds. The new band on the scene had a lot to prove in the headlining slot and, much to Graham’s credit and his audience’s revelation, Chicago delivered a monstrous performance. 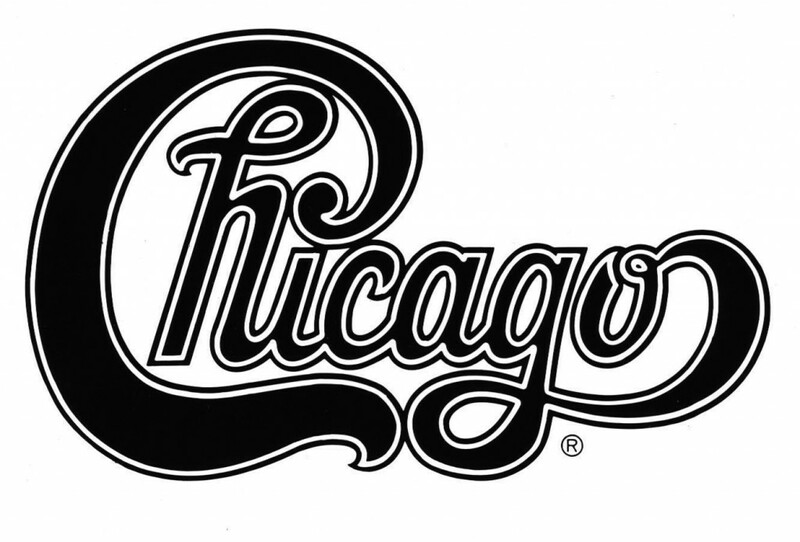 Now, for the first time ever, Concert Vault is offering the once single-camera captured performance as a complete, multi-camera video of Chicago live at Tanglewood with fully-remastered audio. 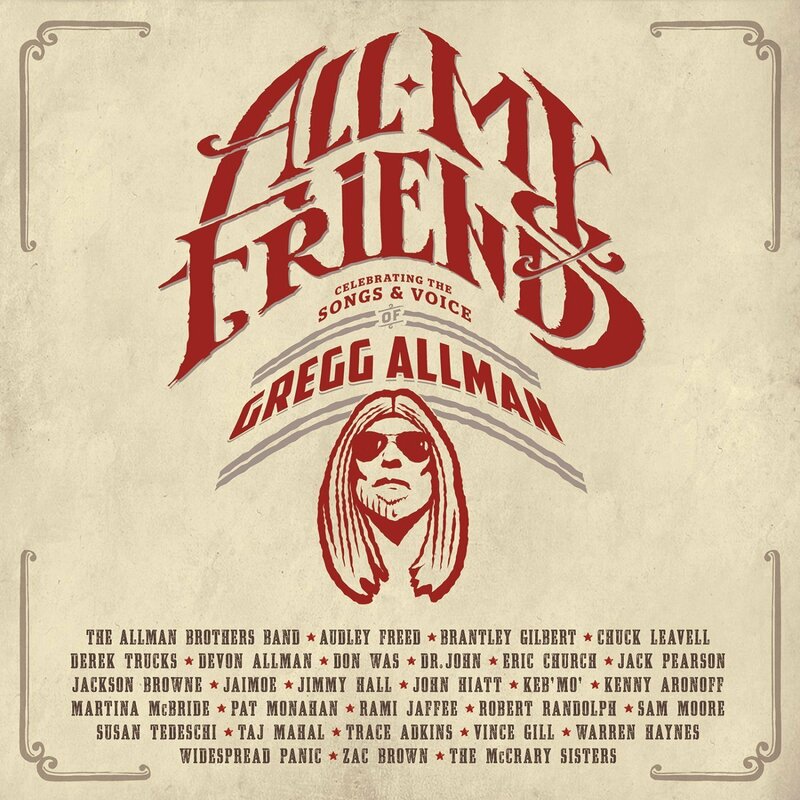 Newly mixed from Bill Graham’s never-before-heard multi-track masters, stored away for four decades, this footage has been painstakingly restored and digitized to present the best quality possible for online streaming. And with 8-track audio remixed and mastered by the Grammy Award-winning engineers at the Magic Shop, this incredible recording sounds as good as it looks. 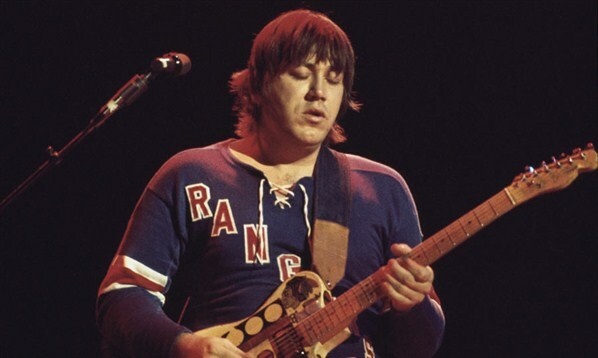 This song has a lot to offer: the great bass riff by Peter Cetera who also sings lead vocals; the amazing Chicago horns; and a wonderful guitar solo (including some solid way-wah pedal action) by Terry Kath. i hope you like it as much as I do! There has been a lot of controversy regarding the meaning of the song. Over the years, many people have claimed the song was about drugs but I think we can put that rumor to rest by letting Robert Lamm set the story straight……. If you like Chicago be sure to check back in on Sunday. I have a really special Sunday Session post planned for you. By the way…..thanks to my friend Gerard who once again demonstrated is knowledge of music by identifying the song and the group based on just the opening Riff! 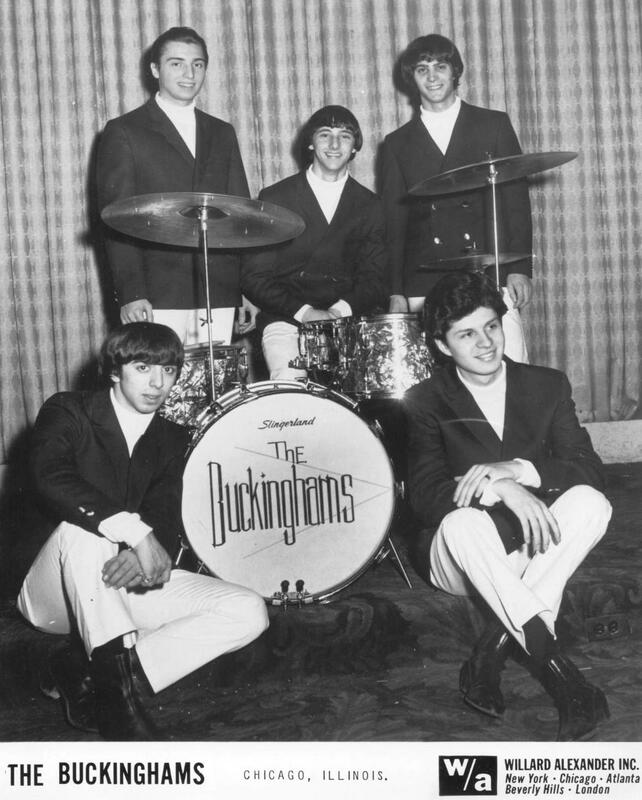 The Buckinghams were one of those sleek, expensively barbered, well tailored, highly commercial rock groups beloved by record companies, adored by fans, and scorned by rock critics and intellectuals. 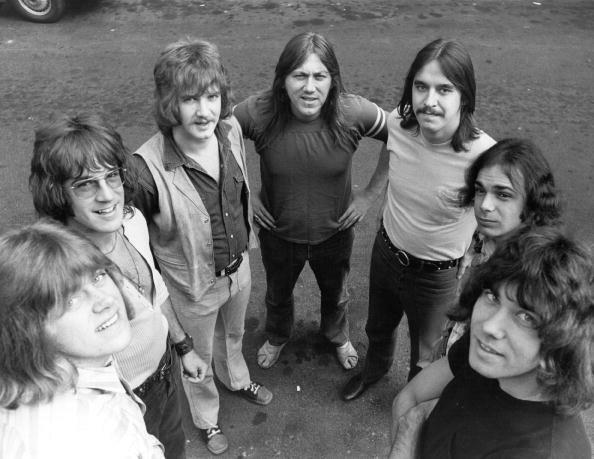 They came out of Chicago at the height of the mid-sixties’ rock boom and moved right into a hit formula, doing everything an efficient computer might recommend and never making a mistake – as far as singles were concerned. The albums were something else, with soon-to-be-Chicago-mentor James William Guercio taking over completely. Guercio’s axiom seemed to be, “Be commercial with singles, experiment with albums.” As a result, the Buckinghams unleashed a horde of schizoid long-players….catchy ditties surrounded by dross. The band never really dissolved – it just became easier and easier to ignore as the years went by. Enough talking…..let’s listen to some music. First up is their huge #1 hit, Kind of a Drag, in glorious mono. That is followed by a short entertaining mini-documentary about the song. Don’t You Care was a follow-up to Kind of a Drag which made it up to #6 on the charts. Our final song from The Buckinghams provides an interesting example of the experimentation introduced by the group’s producer, James Guerico. The original single included an section with weird sound effects that I think totally destroyed the flow of the song. Let’s listen….. The group also hated this version of the song and many radio stations refused to play it. An edited, more radio friendly version of the song was produced and distributed to radio stations. Let’s listen to that version….